UpRival is the single most important tool you need to optimize your campaigns and increase your brand recognition. More than just a banner image. Want ads that have higher click through rates and get more conversions? 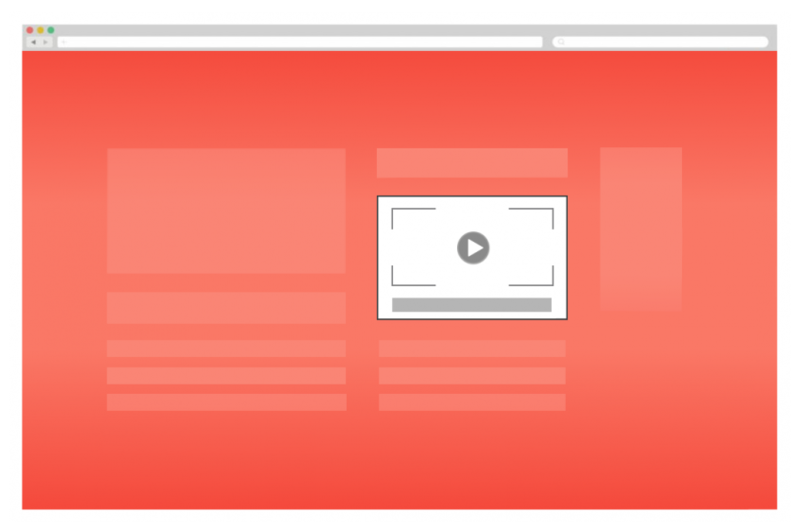 UpRival has rich media HTML5 ads that do just that. Rich media allows you to interact with the user instantly, by using ads that change when the user’s mouse passes over it. 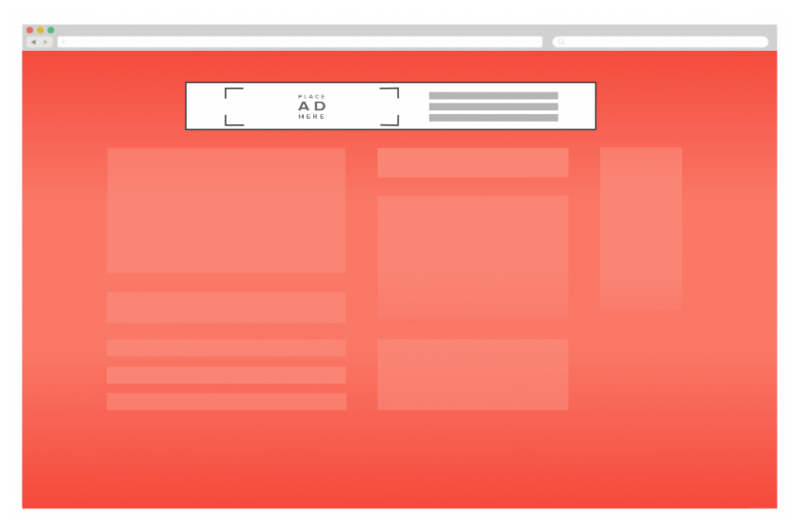 Create ads that highlight images, change text color, and more with UpRival. 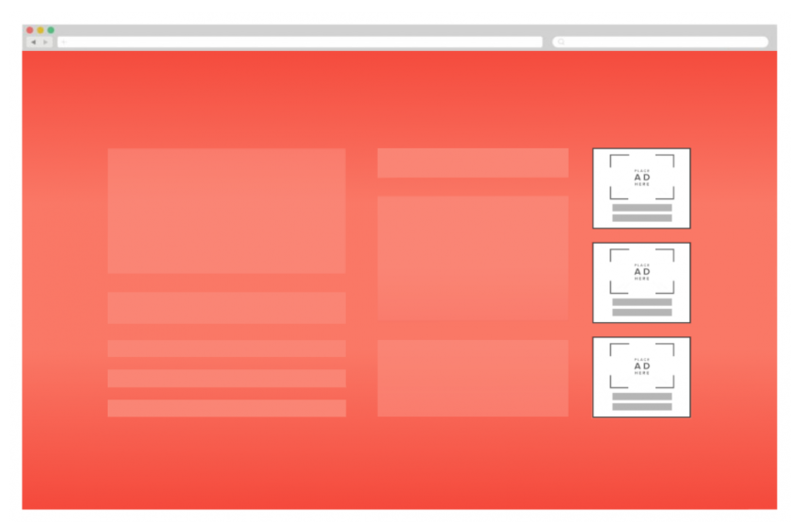 Increase click through rates and conversions by placing responsive, native ads on your pages. 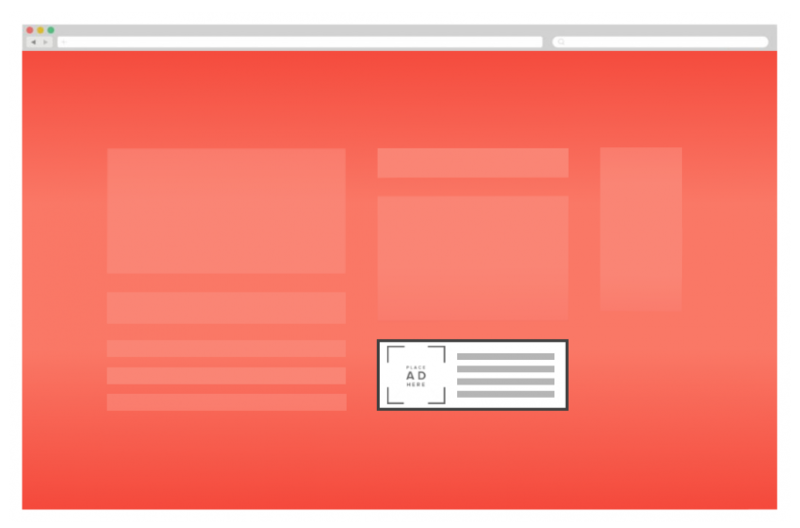 We have dozens and dozens of beautiful, customizable native ad templates that can show up to 10 ads at a time. Use a ready-made template, or design your own. Don’t see a template that fits your exact needs? 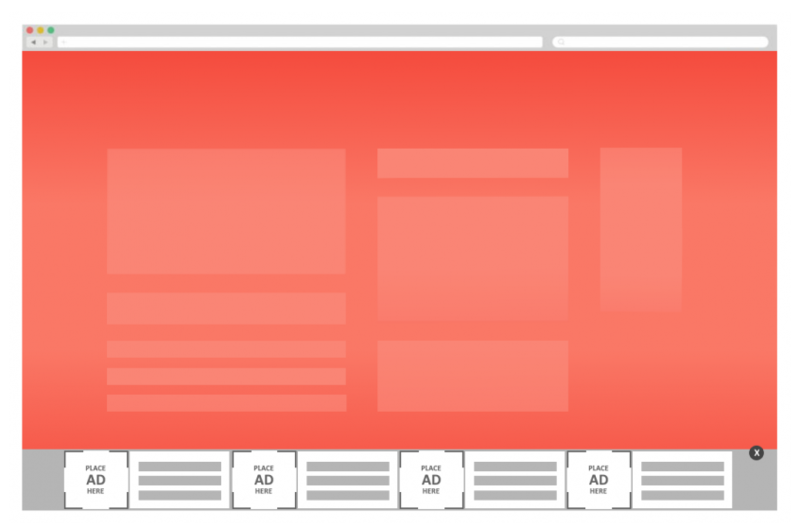 Our team can build you the perfect, custom ad template. Host and serve completely customizable VAST compliant tags in UpRival with the video ad analytics you need to optimize revenue. We support VAST 2.0/3.0/4.0. 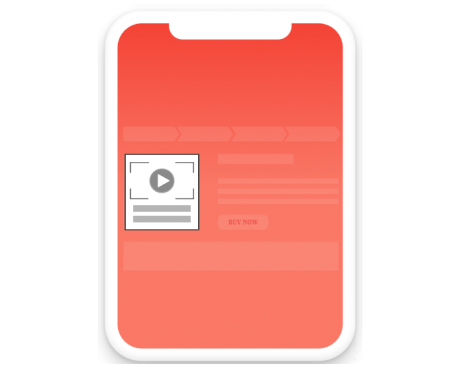 Alternately, UpRival allows you to create beautiful, high converting custom HTML5 video ads with ease using a combination of both video and text elements. Optimizing campaigns and building brand awareness didn’t used to be this easy. Luckily, you found UpRival. Now you have the tools to easily connect with consumers. Whether you’re monetizing your mailing lists, or running your own ads via email, UpRival can help. 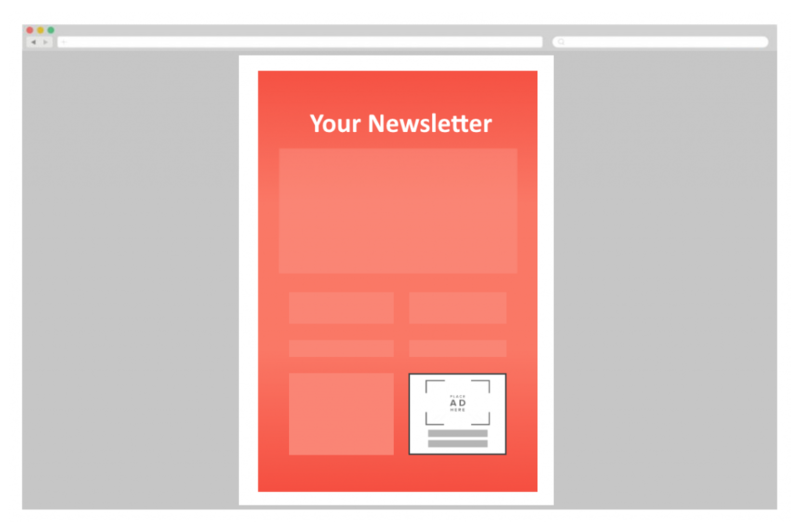 Design custom, attention-grabbing native ads that match the look and feel of your emails. Easily implement ad tags to connect your emails and websites with users, and get real-time analytics to help you optimize your email campaigns. Email has never looked so good. Split-test sales pages with ease. 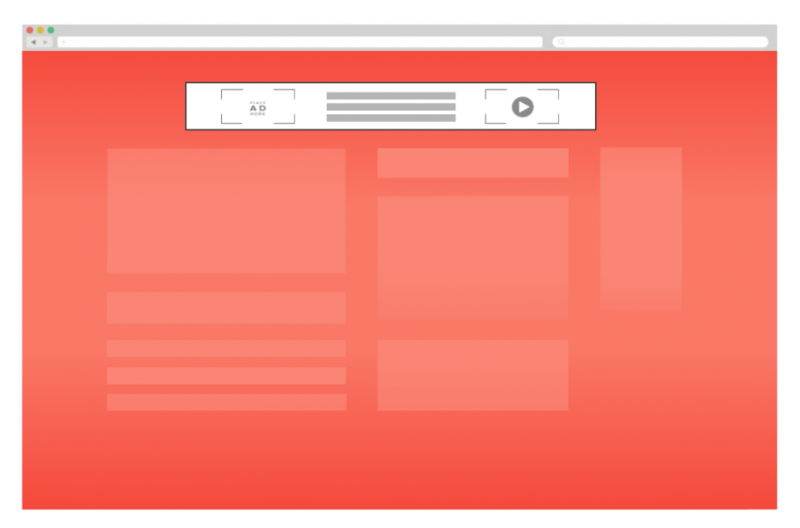 Avoid the hassle of opening your HTML editor, making changes, and re-uploading your pages online. With UpRival, you can create, copy, and serve landing pages on-the-go. Plus, save on hosting costs. Enjoy all the features you need to attract consumers, plus the tools to convert your traffic into high value customers. Nothing beats having UpRival. 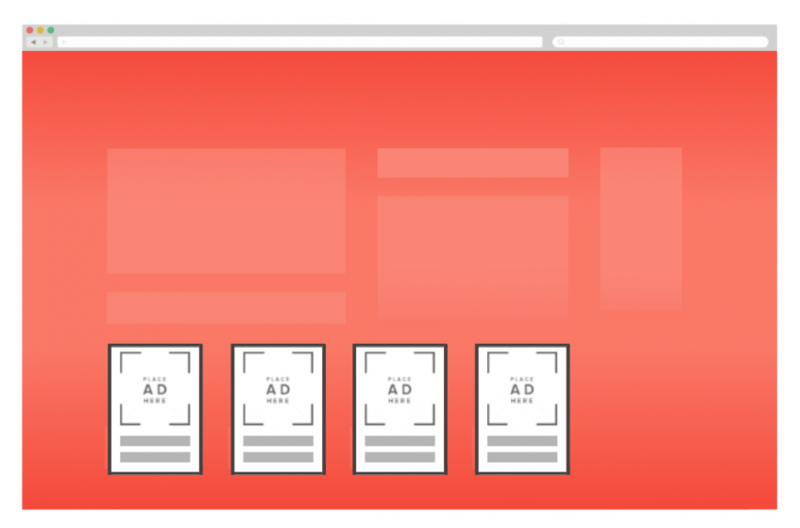 UpRival’s targeting helps serve your ads at the right time to the right viewers. Target your campaigns to specific countries, cities, device types, browser types, IP types, and more. With UpRival, you can also create custom targeting variables. Make faster, better-informed decisions with UpRival’s dynamic reporting features. 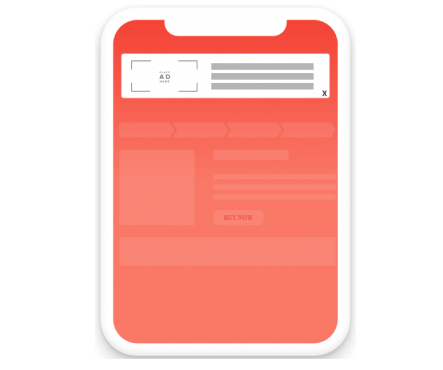 Quickly pinpoint where you’re wasting ad spend by pulling custom drill-down reports for any ad campaign by country, device type, web browser, and more. Our extensive list of features has made us the best advertising tool on the market. Looking for something specific? See more of UpRival’s features by clicking the button below. Our competitors will charge you double, triple, or even quadruple what we do for JUST ONE of these lead and conversion generating features. Save time and money by using UpRival’s all-in-one system.